ATM Machine Route business for sale $225,900! Currently nets $76,688 per year as a owner of the business. Business currently services 60 ATM machines, in the state of Minnesota. The ATM route can be serviced in only 1-2 days per week and not more than 20 hours per week. The business also includes a Credit Card Processing Portfolio of nearly 200 accounts. This is an ideal part time/passive business with a nice income! No lease, no employees, flexible hours, easy to run and fully automated. 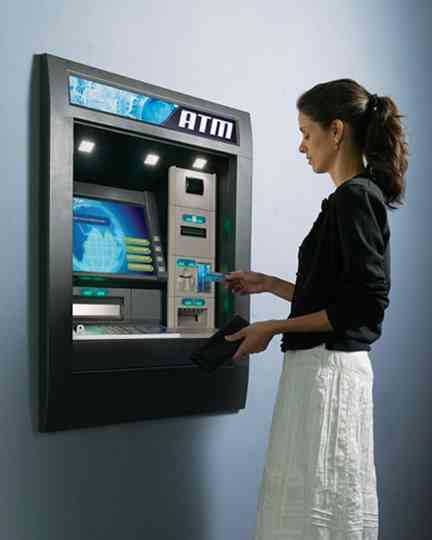 Remote access and reports on each ATM machine make this business very easy to monitor and service! Currently this route nets $76,688 per year. Income documentation will be provided to all serious buyers. Expenses for this route are very limited, but include: fuel, repairs, paper costs estimated at around $500 per month, and insurance. 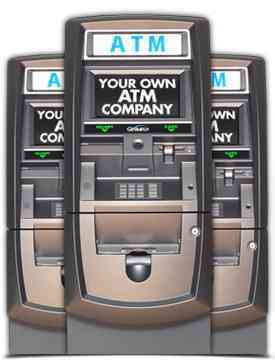 The ATM machines which are merchant owned machines. The seller collects a portion of income from the ATM fee and performs routine maintenance, processing and upkeep for the ATMs included. All ATMs are ADA compliant and up to code with all other industry regulations. The owner works 1-2 days per week, depending on the season at most and only 10-20 hours per week! This ATM route Business consists of 60 serviced ATM machines as well as a Credit Card Processing Portfolio and this business is established & Turnkey! This route only takes a few hours a week to run and a new owner can make a nice income. Start making income the day you take it over. Great opportunity for part time income! Priced at $225,900! Contact Us About This Route Here!